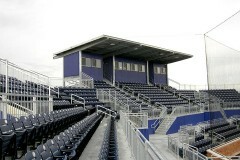 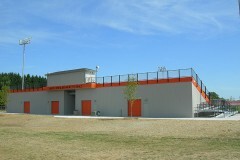 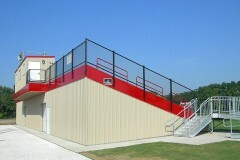 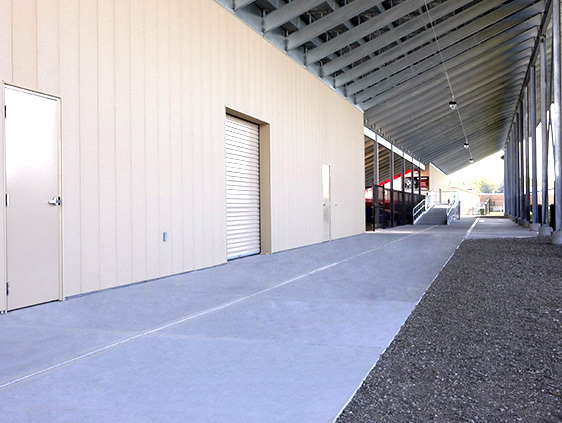 Design elements and options make your stadium unique. 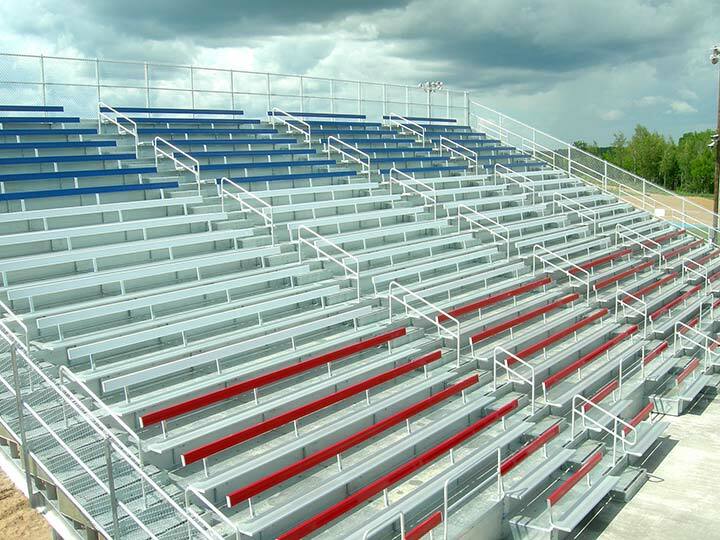 JW Industries will help you to create a one-of-a-kind stadium experience for your team and your fans. 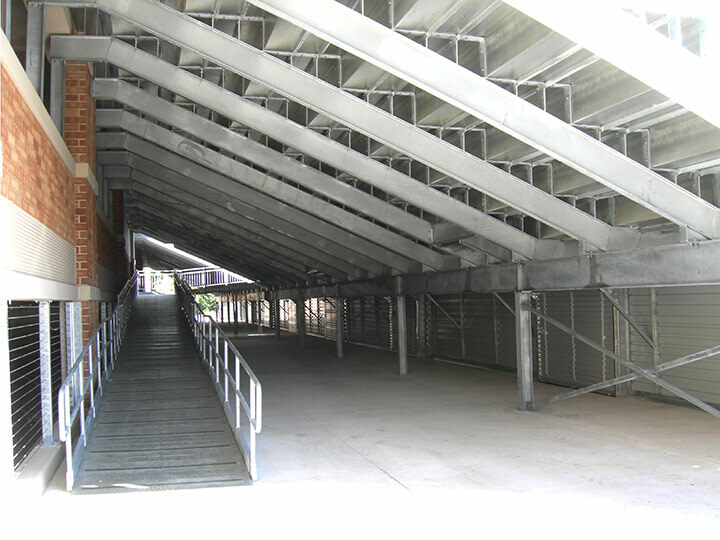 We work with you every step of the way to design the stadium that fits your budget and your expectations. 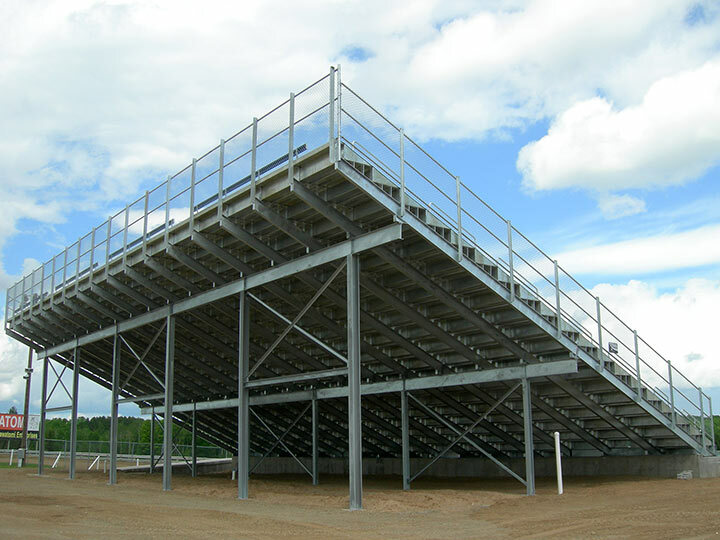 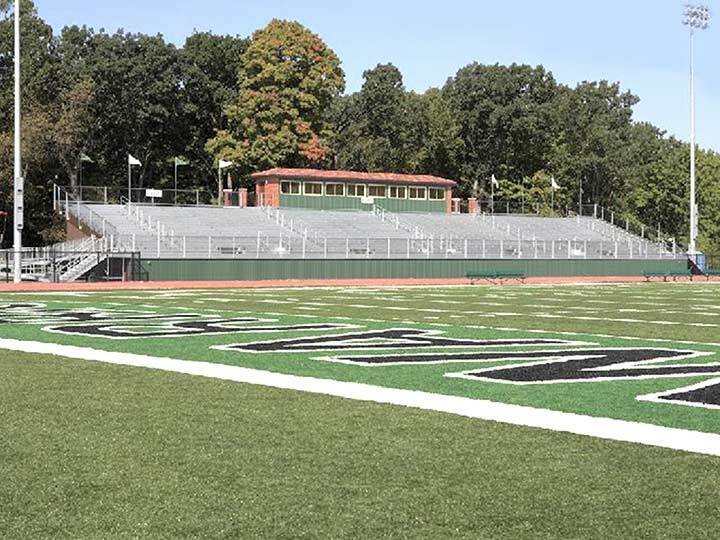 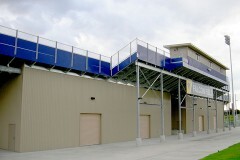 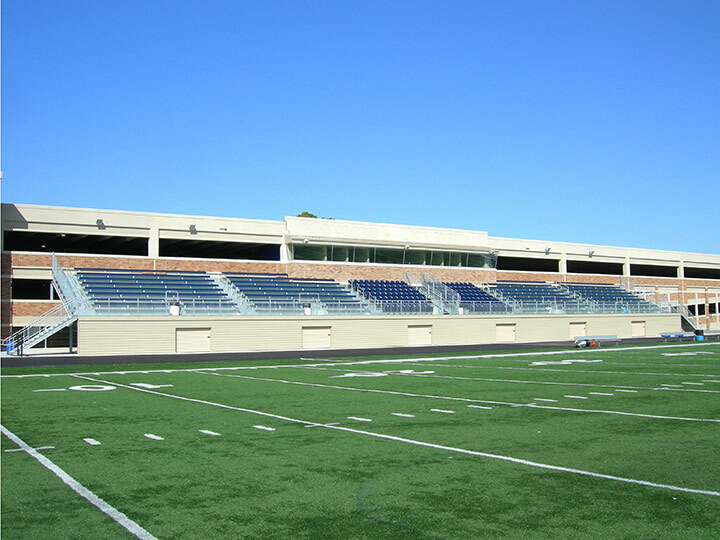 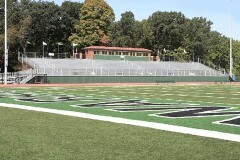 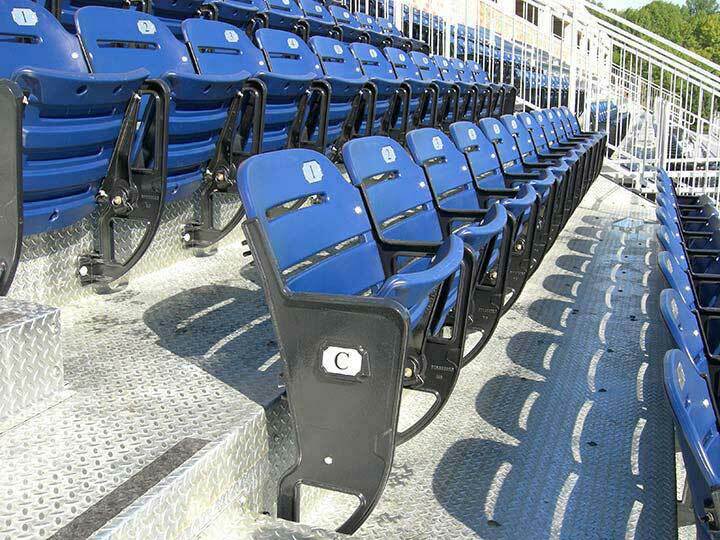 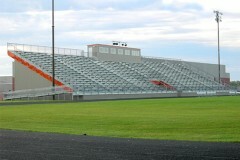 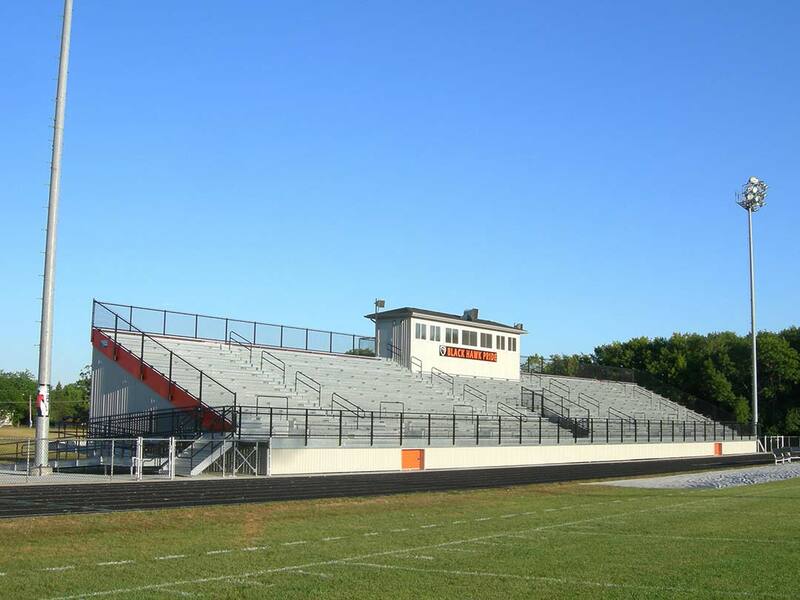 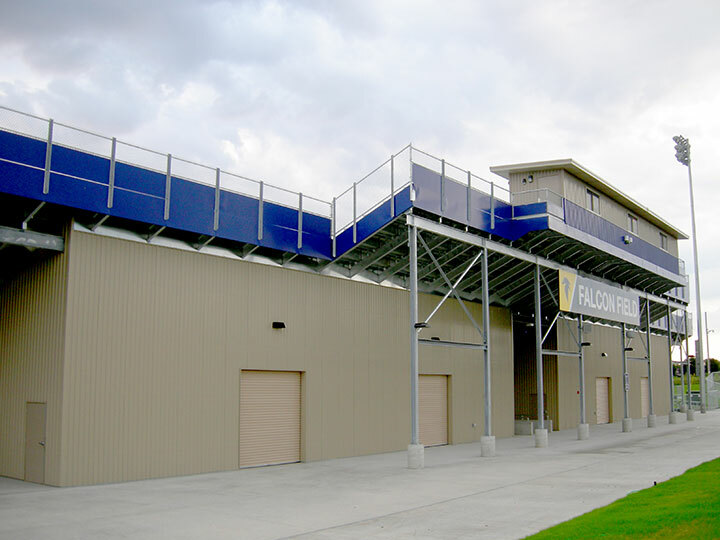 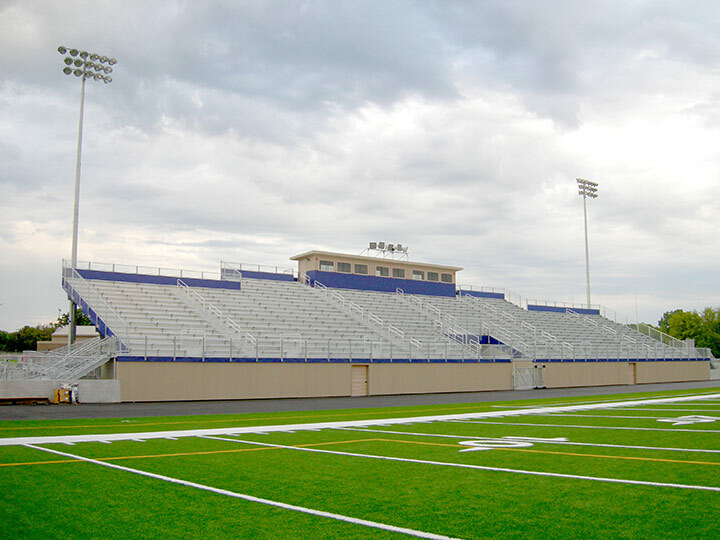 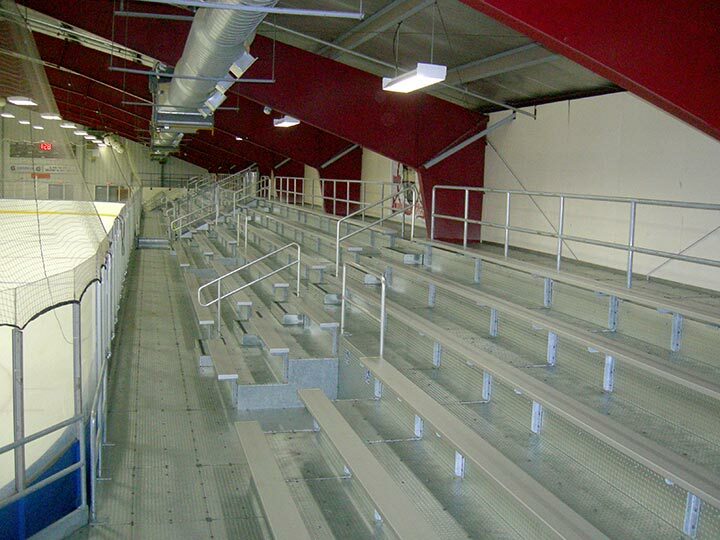 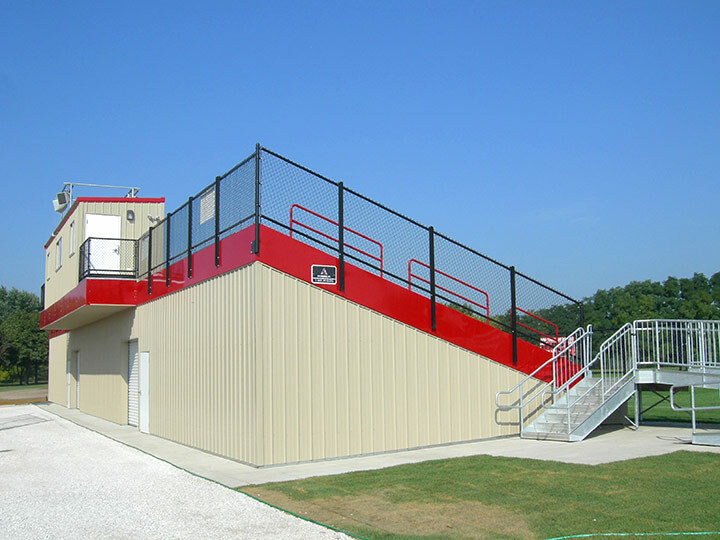 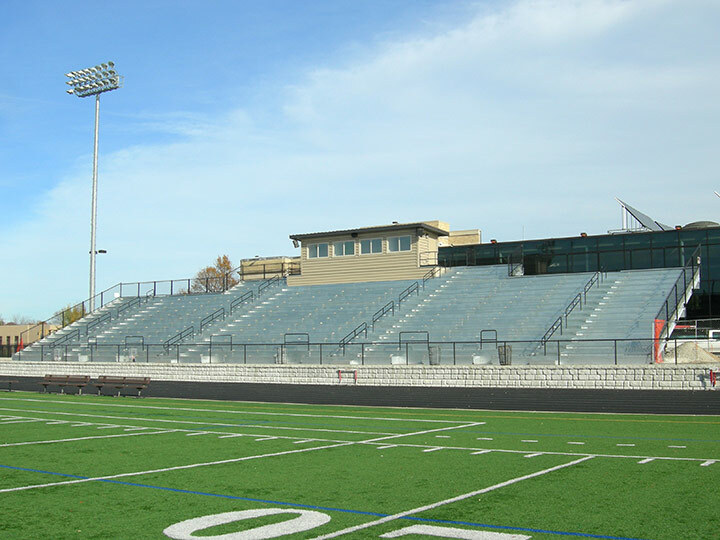 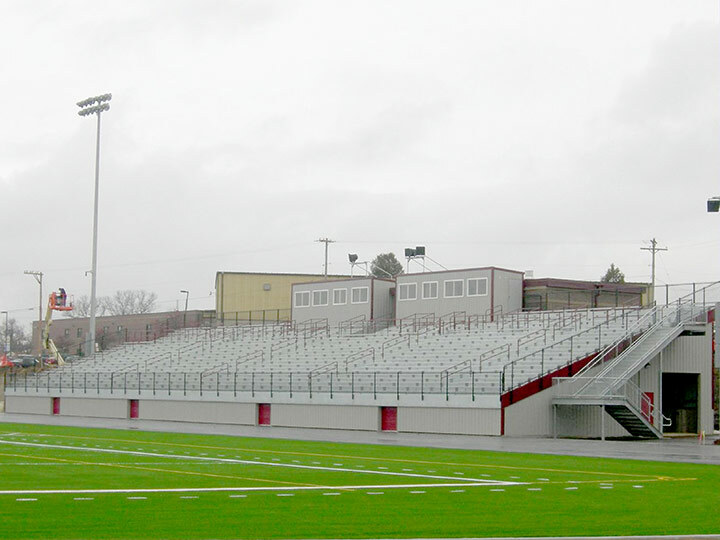 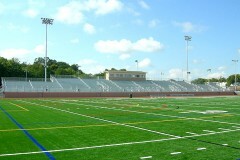 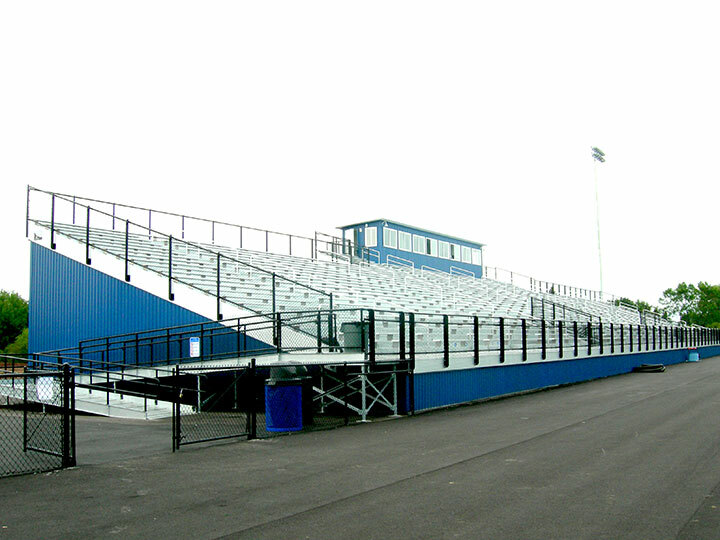 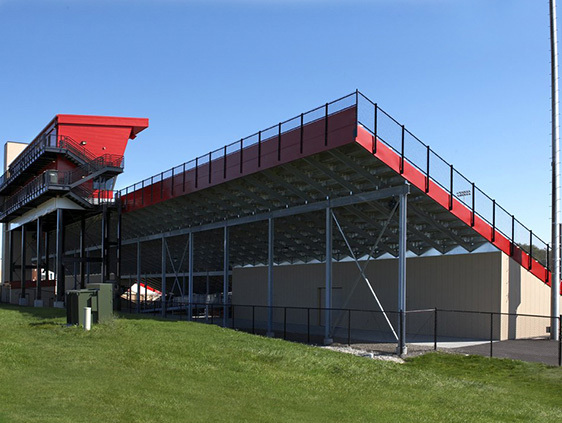 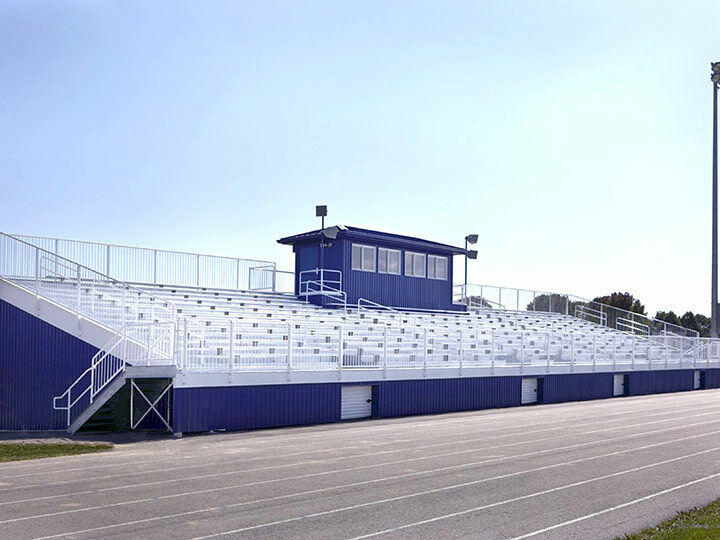 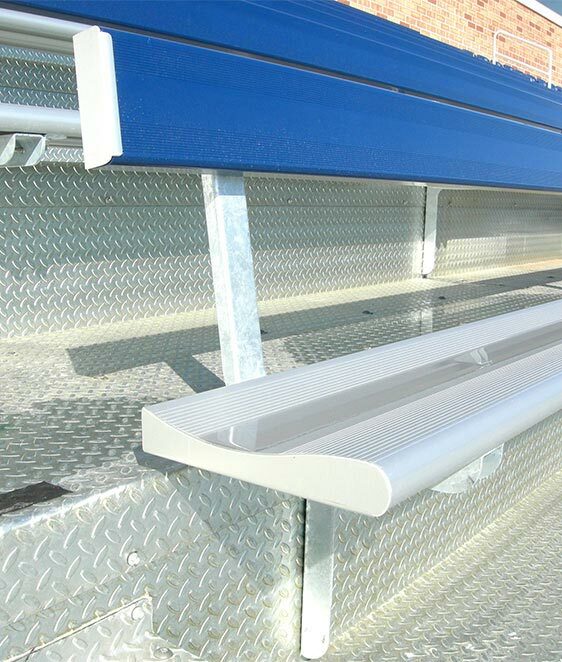 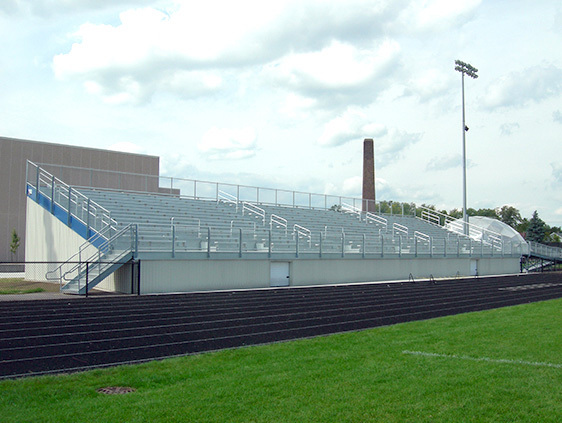 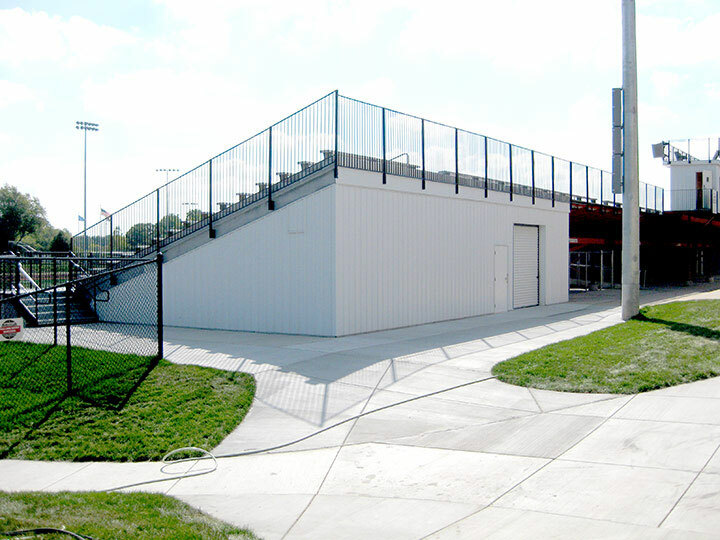 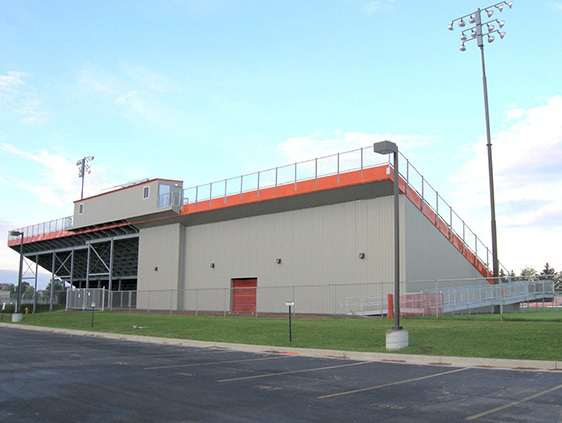 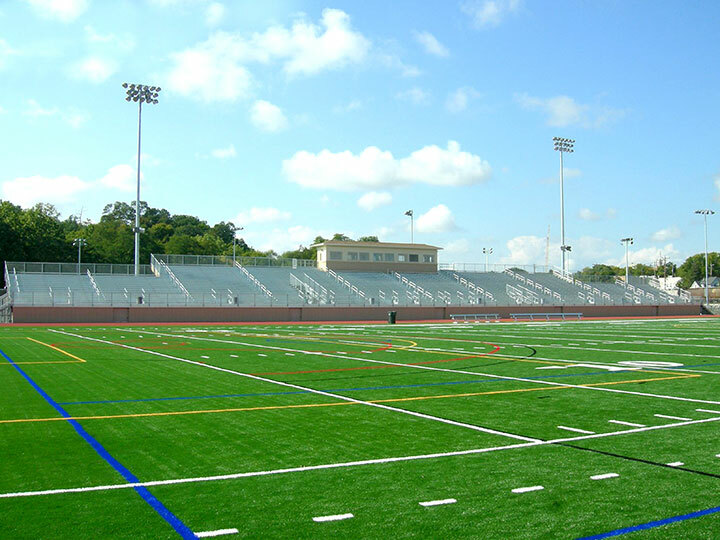 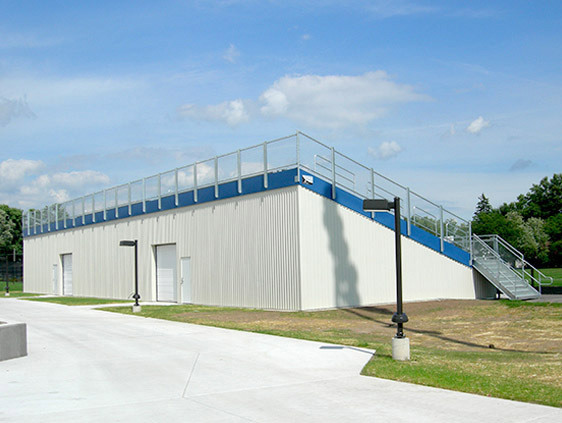 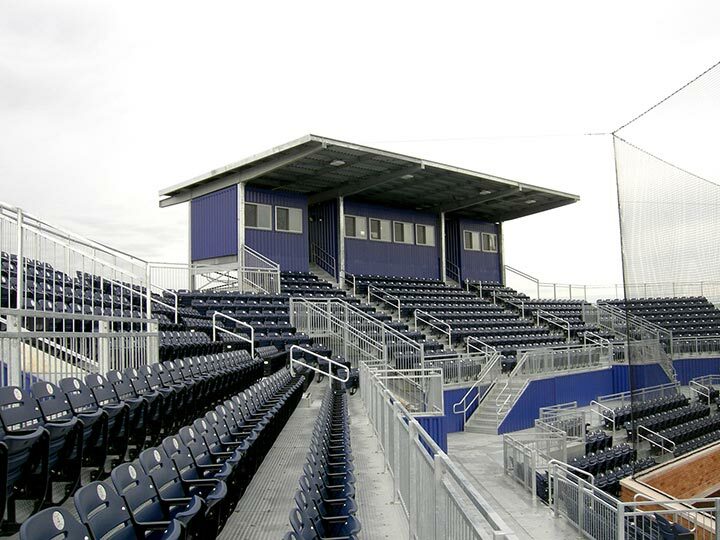 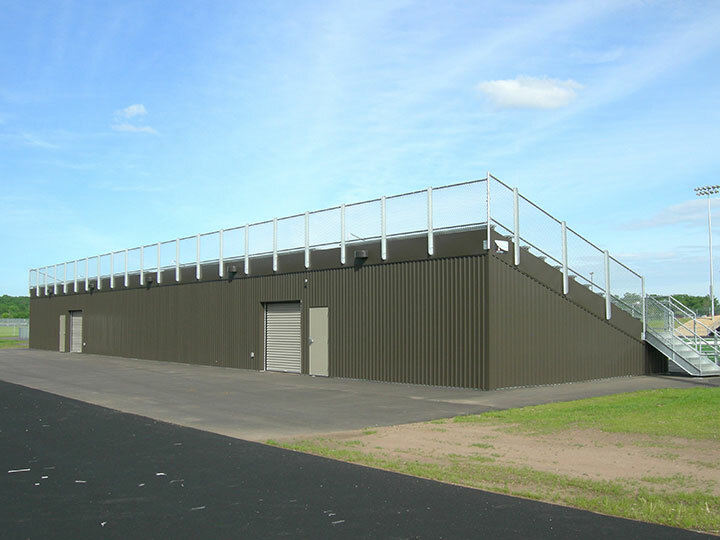 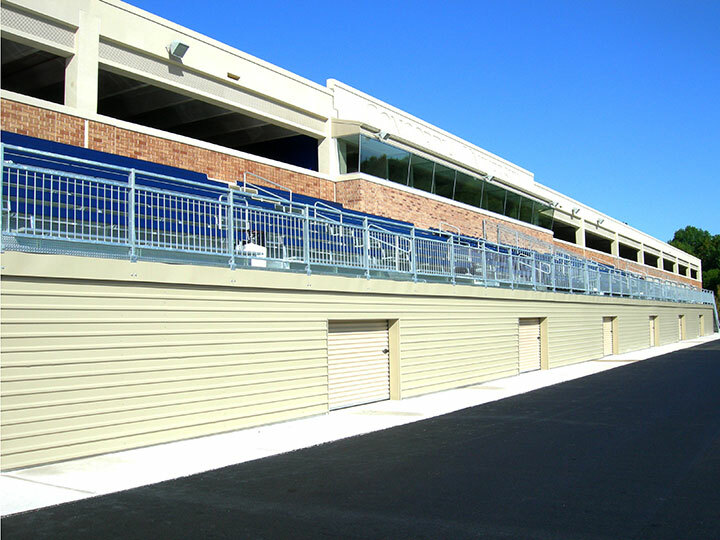 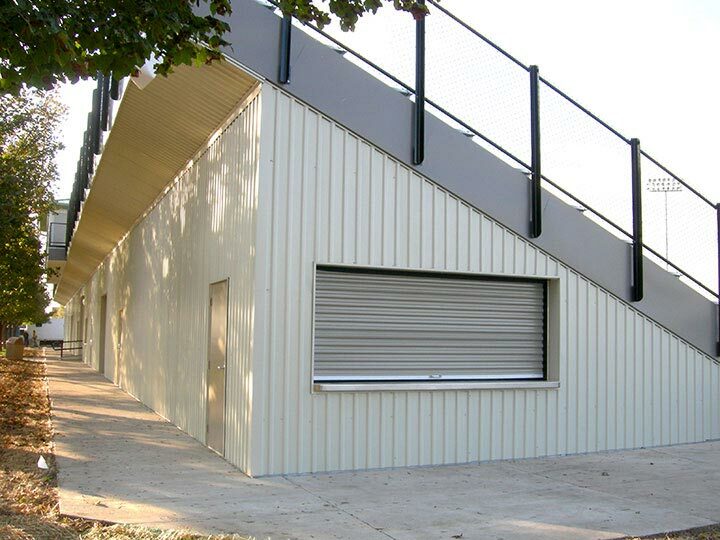 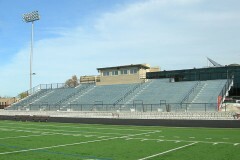 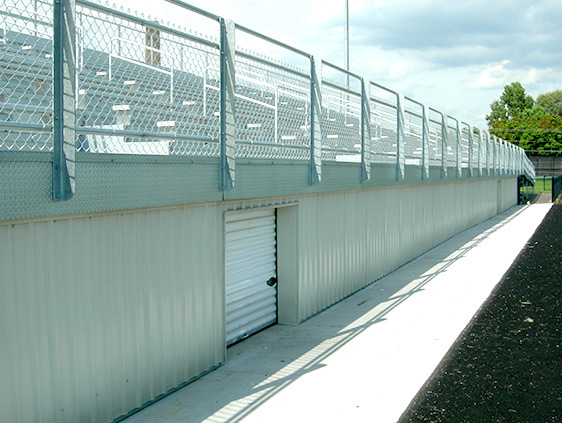 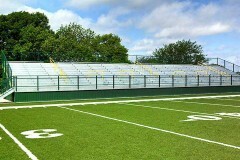 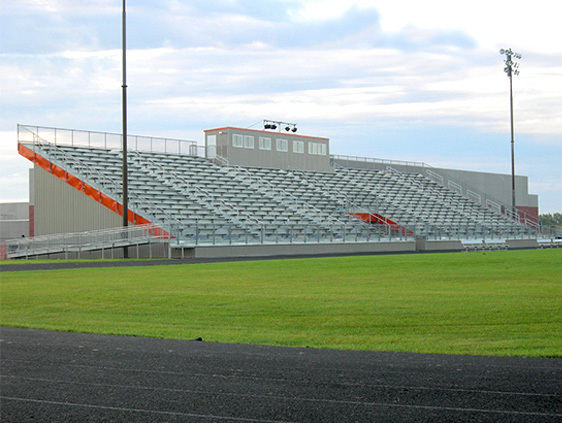 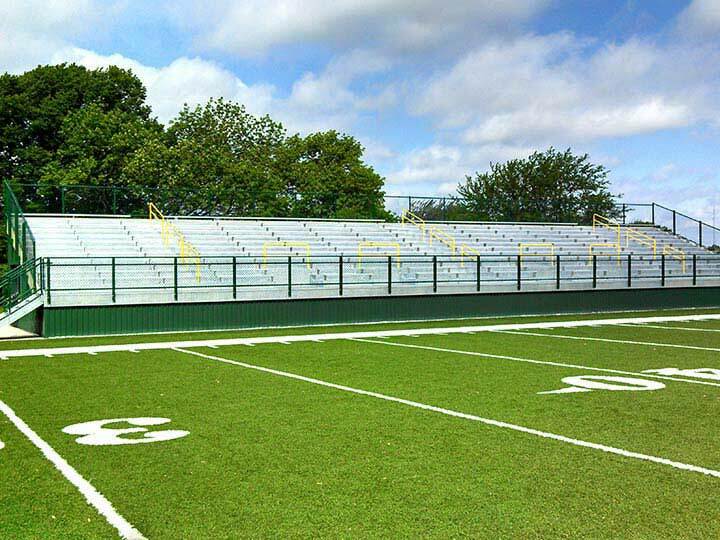 From high school to collegiate stadiums, we can configure an application to fit your needs. 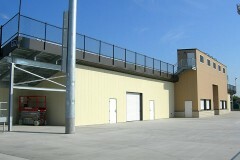 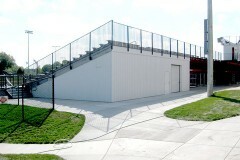 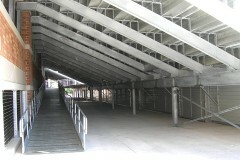 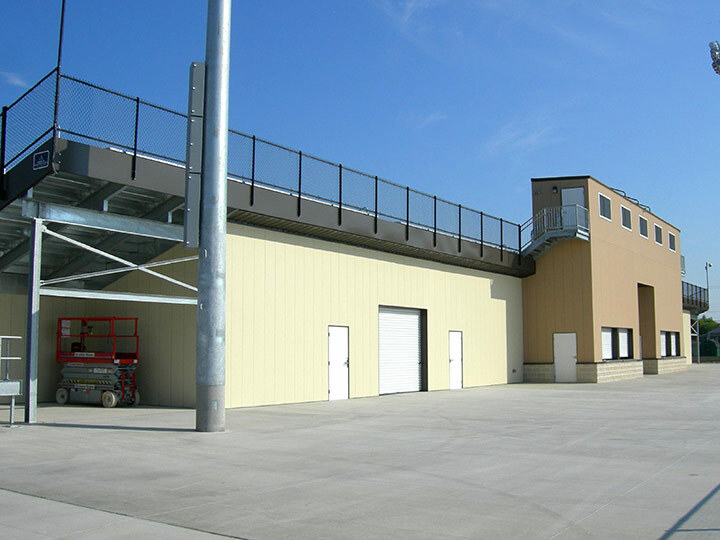 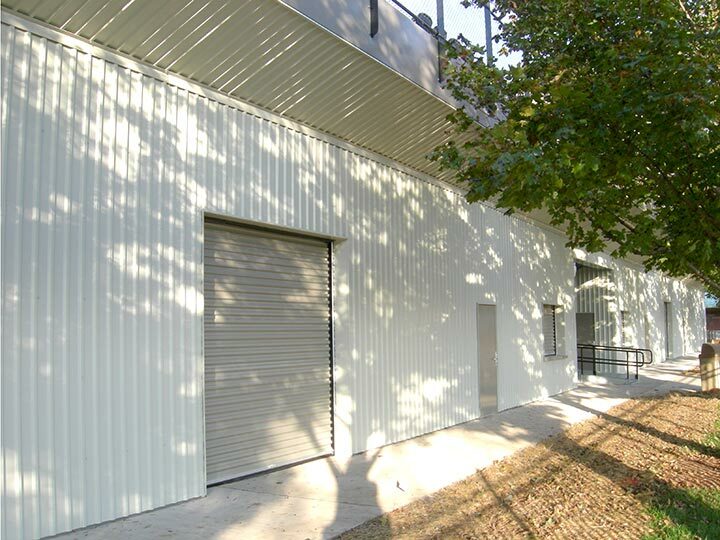 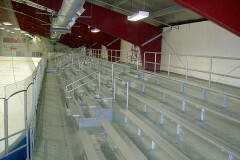 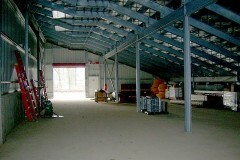 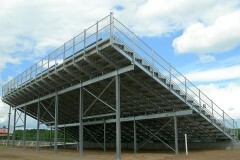 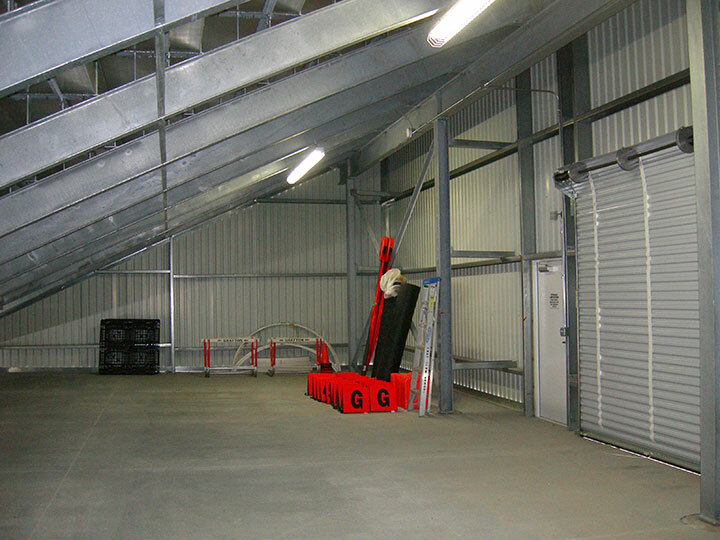 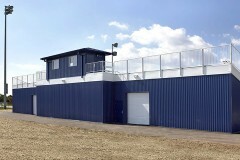 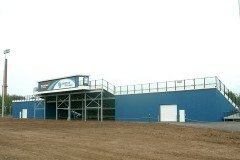 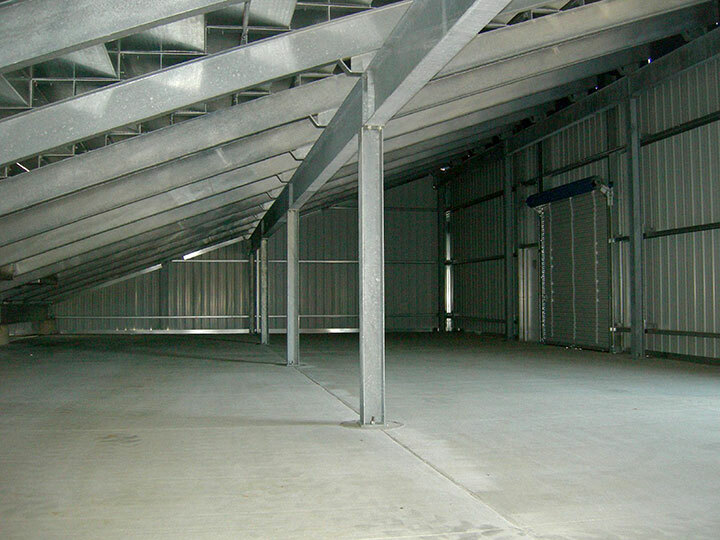 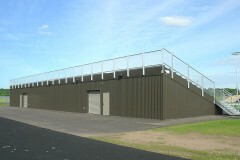 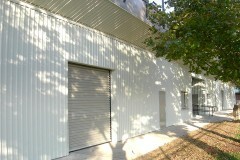 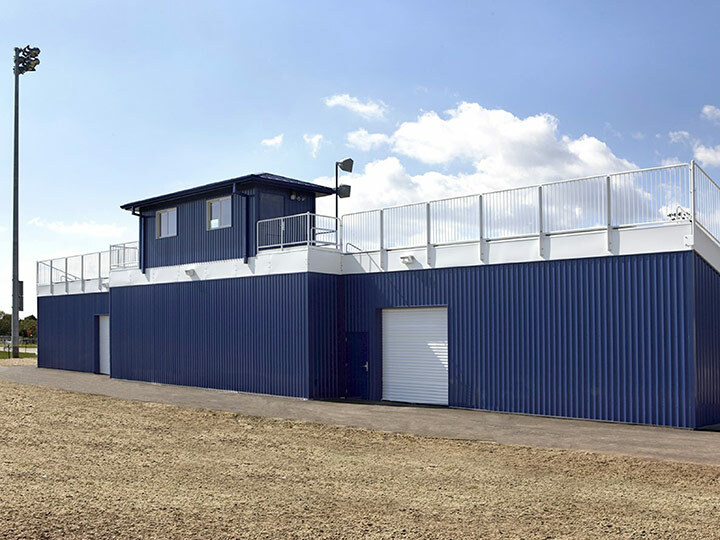 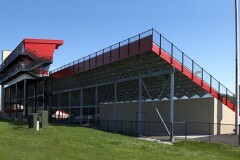 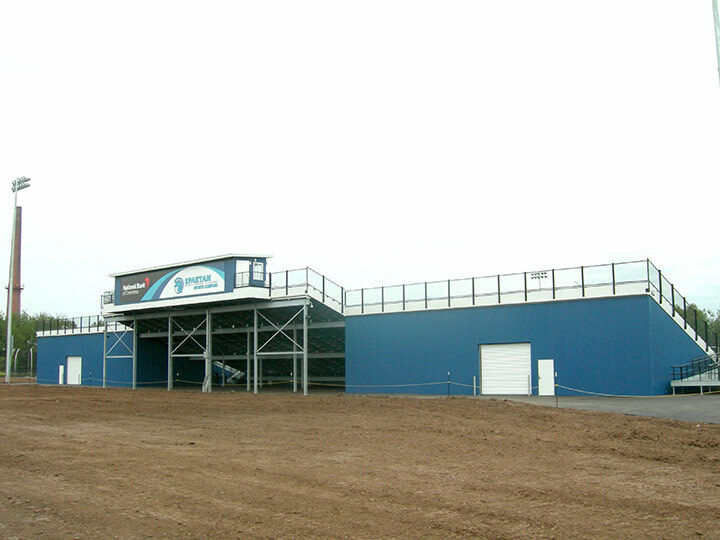 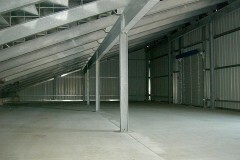 Watertight deck allows for enclosing underside of stadium for dry storage, concessions, team rooms, etc.